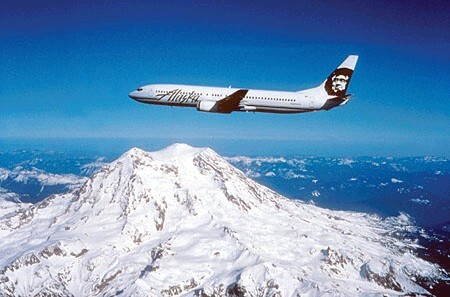 Alaska Airlines may not be among the largest (or even the larger) carriers. But its loyalty program, Mileage Plan, ranks among the biggest and the best. The program boasts an enviable partner lineup that includes Air France, AeroMexico, American, British Airways, Cathay Pacific, Delta, Emirates, KLM, Korean, LAN, and Qantas. That’s impressive, especially for a carrier that isn’t a member of one of the three global airline alliances. The program had its weaknesses, especially in the tech area. For example, until recently partner awards weren’t offered on a one-way basis or to mix and match. That was partially rectified in March, when one-way awards on American and Delta were made available. The following month, one-way British Airways awards were added to the mix. Another of the program’s failings was the inability to search online for award seats on partner airlines. Redeeming miles for flights on most partners required a call to Alaska’s service center, and incurred a $15 fee. It also appears that, with the exception of Delta, all the above carriers’ awards can be booked on a one-way basis, at half the cost of a round-trip. Missing from the list: Cathay Pacific, Korean, and LAN. With these latest enhancements, Mileage Plan elevates its status from the perennial over-achiever to a proven star among airline loyalty programs.